Know your best days to get pregnant! How many “human years” has your dog? How many “human years” has your cat? Charel is a French boy name. Discover our names videos channel! More videos in our Youtube channel Names Of The World! 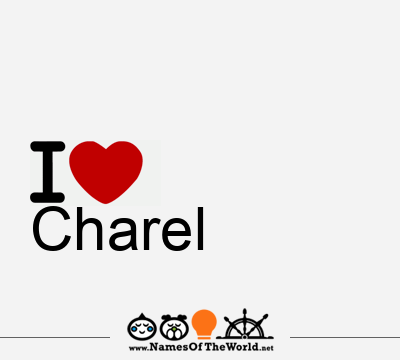 Download the image I love Charel and share it in your social profiles, web o blog! Do you want an image of the name Charel in arabic, chinese, gotic, etc. letters? Go to Picnames.com and create your own signature! © 2019 Names of the World.